On 5-6 December in Kiev, our experts – Piotr Żółty and Ivanna Byczkowska, conducted a two-day theoretical training together with practical workshops for inspectors representing regional branches of DSBT UkrTransBezpeka (State Service of Ukraine for Transport Safety). DSBT UkrTransBezpeka is a recently created enforcement authority established by the Minister of Infrastructure of Ukraine. The Polish ITD had an important role in the creation of the DSBT UkrTransBezpeka inspectorate. 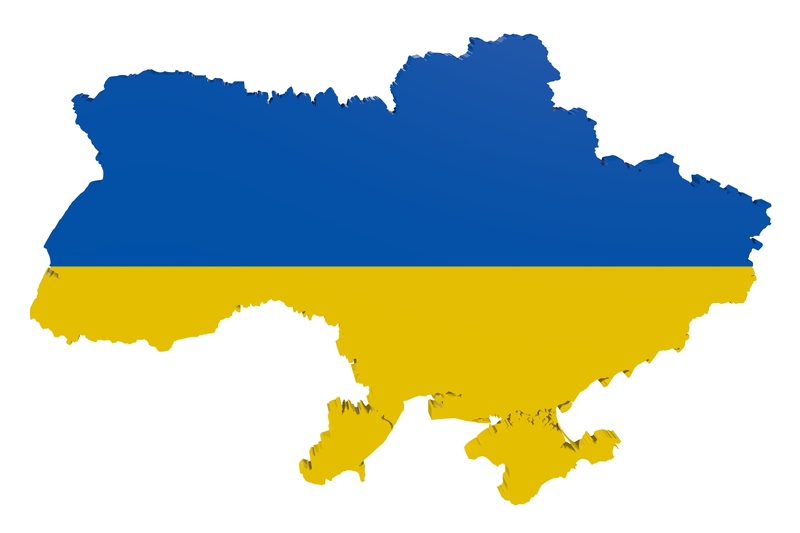 Based on the experience and opinions of inspectorates and enforcement authorities from 14 European countries, DSBT UkrTransBezpeka chose TachoScan Control as a perfect infringement detection tool, and in October 2017 purchased 78 software licenses. During the two-day training, participants had the opportunity to gain theoretical knowledge in the field of driver working time analysis and tachograph manipulation. The inspectors also had the opportunity to practice the use of a wide range of options offered by the TachoScan Control software. The training was also a form of active exchange of experience. Together with the gained knowledge the exchanged experience will improve the efficiency of the Ukrainian authority. TachoScan Control is a tool for enforcement authorities used to analyse data in terms of infringements related to driver’s working time, as well as to provide the possibility of advanced detection of manipulation. For years, TachoScan Control has been developed on the basis of experience of inspectors from the largest European authorities, including the British DVSA, German BAG or Polish ITD. Currently, it is used by 32 enforcement authorities in 15 European countries. We would like to thank the participants of the training in Kiev for their attendance and active contribution to the training and its positive reception.